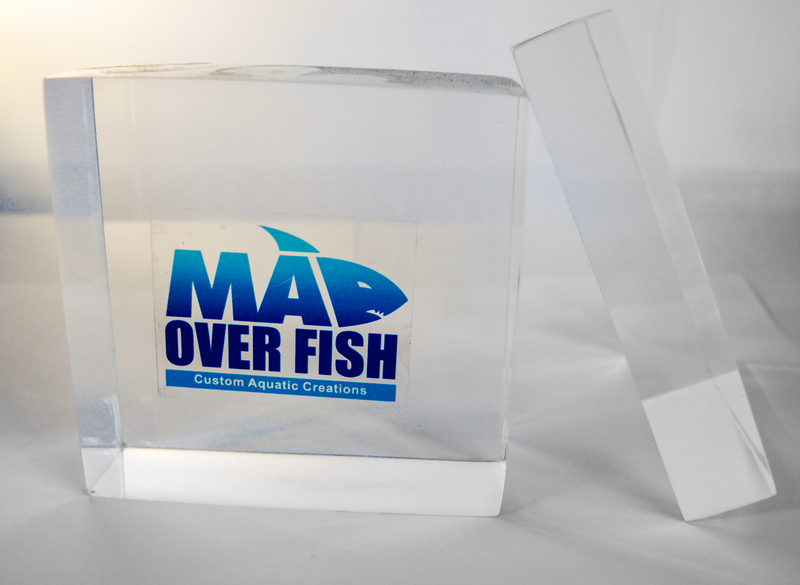 We at Madoverfish have a Vision-Mission to be amongst the top Aquarium consulting, manufacturing, project management & operations companies in the world. To achieve our vision-mission, Madoverfish® has expanded its expertise in every aspect of Large-scale Aquariums with an assurance of quality and luxury. We are now the Kings of Acrylic Aquarium industry in India with 100% in-house turnkey project deployment capability. At Madoverfish, we pride ourselves over the gravity of our knowledge, class of service, and a custom-made approach to extravagant aquarium designs. We provide an extensive variety of services and has concreted its place as the industry’s front-runner in custom fish tank design and creations. Madoverfish Pvt. Ltd was initiated on the ethics of commitment to Integrity, customer service, meticulous attention to detail, and the persistent hunt of evolving superior products. Madoverfish® is setting new Benchmarks in the Aquarium industry in India with innovative and creative Big Acrylic tanks. These tanks come with a state of the art Life Support Systems. At Madoverfish, the entire conceptualization to manufacturing and deployment is in-house. We ensure strict QC in every aspect and our idea is to exceed expectations on every project we deliver. We are a certified ISO 9001-2015 certified firm. ACRILIC by Madoverfish. A series of superior grade cast acrylic sheets and blocks. We endeavor to maintain excellence and reliability in our Products. Also, to focus on after Sale Services & build upon our reputation. We bring to our clients, the best technologies, practices into simple solutions that are tested and proven making it easy for them. We can team up with you or your architects to provide you with the ultimate showpiece you have only dreamt off. Trained professionals from the field of Plastics, Fabrications, Metal, Wood, Fiber, Electricals, Chemicals, Marine Biology, Water processing & Filtration. Proprietary designs & technologies. With 100% control on the manufacturing of Acrylic, the building of tanks and deployment is all done under our umbrella. A soothing place in your home to come and relax to! Rely on Madoverfish to provide just what you need!